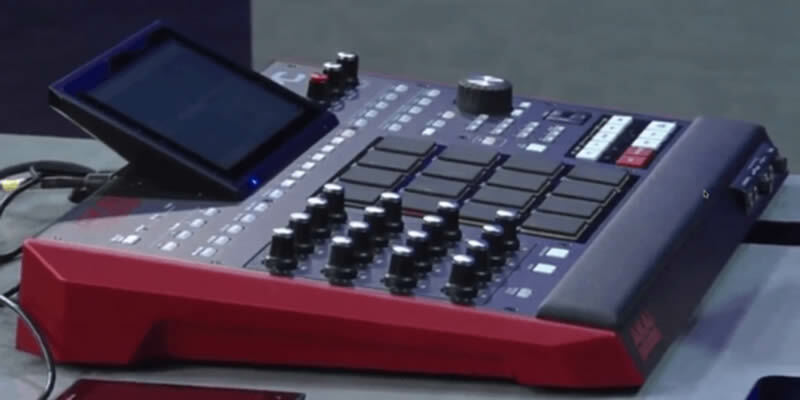 We first learnt of Akai’s plans for MPC Software 2.0 way back at Winter NAMM 2016 almost exactly a year ago, at which time we were told that 2.0 would be released in 2016, and that the MPC Touch ‘was not the final MPC’. 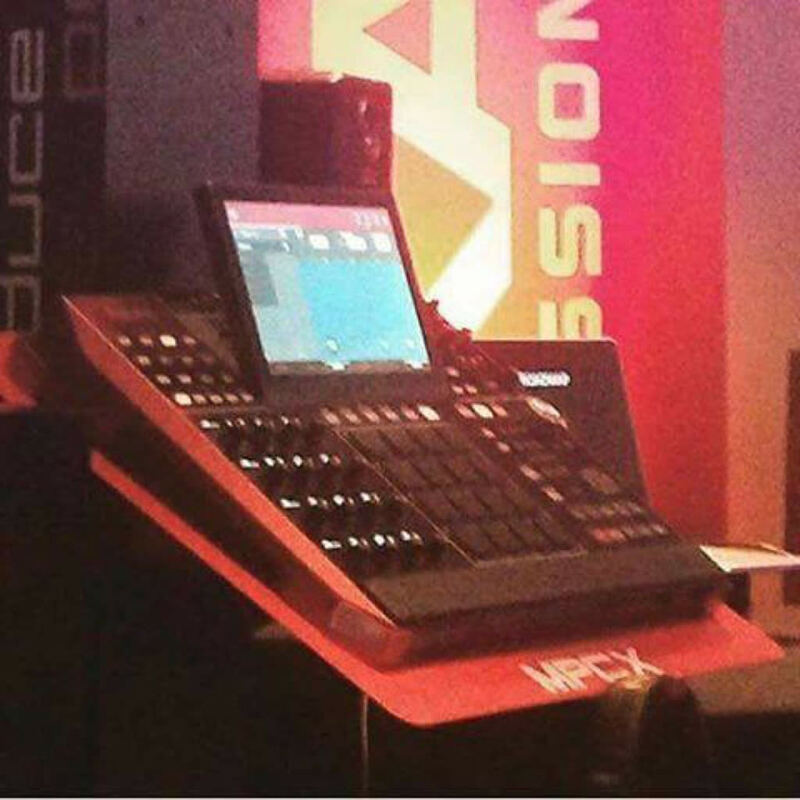 Well, 2016 has been and gone and MPC Software 2.0 did not appear, and neither did any new MPC – however with Winter NAMM 2017 just a couple of weeks away, it does seem that matters are reaching an inevitable boiling point thanks to a combination of third party leaks, customer guesswork and cryptic comments from various Akai sources. In this article I try to piece everything together and give you a breakdown of everything we know (or think we know) so far. The first truly tangible evidence we had of the forthcoming MPCs were from documents Akai submitted to America’s Federal Communications Commission (FCC). Now, those reports should have been hidden from public view but for a short while the FCC made them public, giving us some juicy details on a forthcoming MPC (all that is left of that original submission is here: https://fccid.io/Y4O-ACV8). Two weeks later another MPC-related submission popped, however this time it looks like Akai and the FCC were a bit more careful, and most of the submission was redacted from public view. So, what have these FCC leaks told us about the forthcoming MPCs? That’s right, finally, a standalone MPC – and not only that, but one with an internal lithium battery. 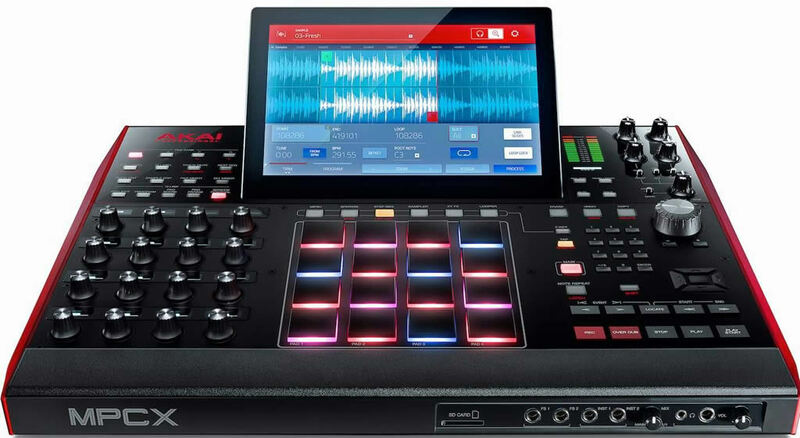 And as it can act as an MPC Software control surface, it seems this is a ‘hybrid’ MPC, one that can be used both standalone or as an ‘MPC Touch-like’ controller; the best of both worlds? 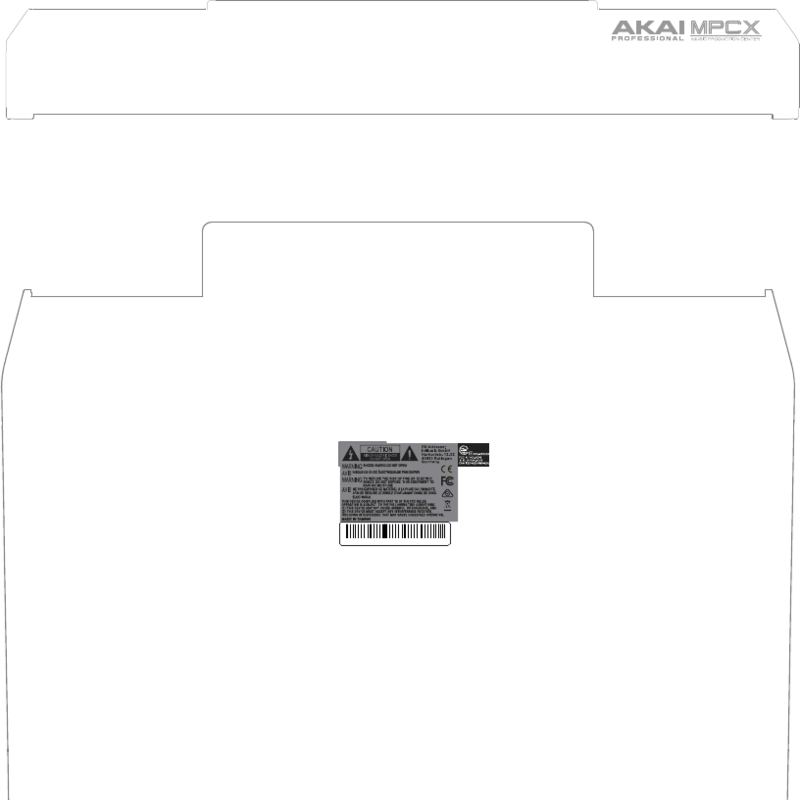 From the test reports we also know that it has wifi and Bluetooth capabilities (this was why Akai had to submit the reports to the FCC in the first place), although we have no idea exactly how or if this will be implemented in the final release. In a Reddit thread, Akai’s Dan Gill (Reddit user ‘Muppets_Attack’) also confirmed that the Live will NOT be running Windows as its base operating system. More recently we’ve had the following product image released by an unknown source – we can’t confirm if this is real or Photoshop though. The following is additional information that the MPC Community are piecing together from the FCC reports, rumours and artist leaks; this is mostly speculation, so don’t be surpsed if some of this is way off base although I suspect a lot of it is probably fairly accurate. Pricing: the most popular pricing estimate seems to be $899, which allegedly comes from a phone call to a Guitar Center employee. With the MPC Touch currently selling for $599, this might just about sound correct, but I suspect $999 is more likely. 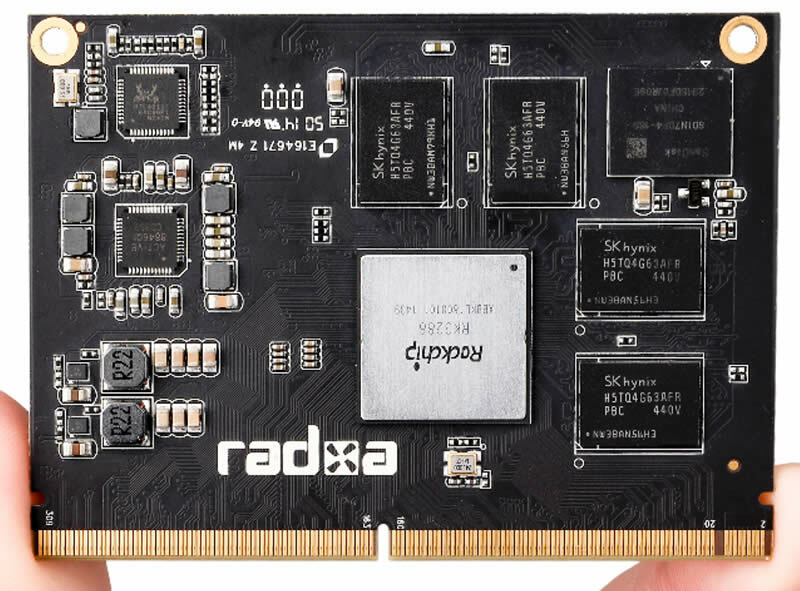 This can run Linux so we’re guessing the Live will be running a Linux port of the MPC Software (remember Dan Gill said it’s definitely not running Windows). We assume that when running in standalone mode, it will be running the MPC Software but most likely with some missing features, notably the ability to run third party VSTs (it’s unlikely that this particular processor has the power to run VSTs). My guess is that it will have all the standard ‘Akai Professional’ internal effects built in as these can probably be ported specifically for the standalone processor, but if your project uses third party plugins those plugins will be disabled until you re-connect the Live to your computer. 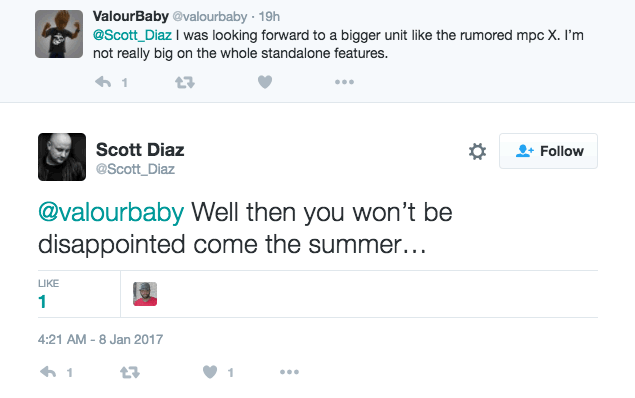 Just remember that this is not an official Akai announcement; issues could crop up that delay the release, even with the best intentions. We don’t know if these specs can be trusted, but assuming these are legit it seems the MPC X is also a standalone (we’ll assume that it is also a hybrid like the Live) and uses a MPC Renaissance chassis with some minor modifications to accommodate the front facing SD card slot, VU meters, and that big 10” screen. It’s worth noting that the screenshot is showing SAMPLE EDIT mode, while the hardware photo shows STEP SEQ mode being selected, so there is some Photoshop at play, but it could just be an error from Akai’s graphic designer (screenshots will normally be added to product shots later as it’s too hard to photograph screens accurately). Pricing: Rumours put the MPC X at between $1500-$2000 which would put its cost on par with the likes of the Pioneer Toraiz. This would make it less of an impulse buy for many people. However it’s worth remembering that MPC pricing is no different to other studio gear – it’s released at a high price to catch all the producers who must have the latest gear, then over time the price is reduced to appeal to the more price conscious customers. This was the case with the Renaissance and the Touch, so I suspect the MPCX will be no different. Software: We assume the MPC X will be running the same software as the MPC Live (Linux port of MPC-Software) although it might have a more powerful processor and hence provide a more fluid experience – the large screen will probably display the exact same UI as the Live screen, just bigger. You might remember that the MPC2500 ran the same software as the MPC1000 yet had a couple of extra software features (grid edit, autochromatic assign), so it might be the case that the MPCX also gets some exclusive software functionality. There’s been other names bandied around, notably the ‘MPC Eclipse’ and ‘MPC Legacy’. 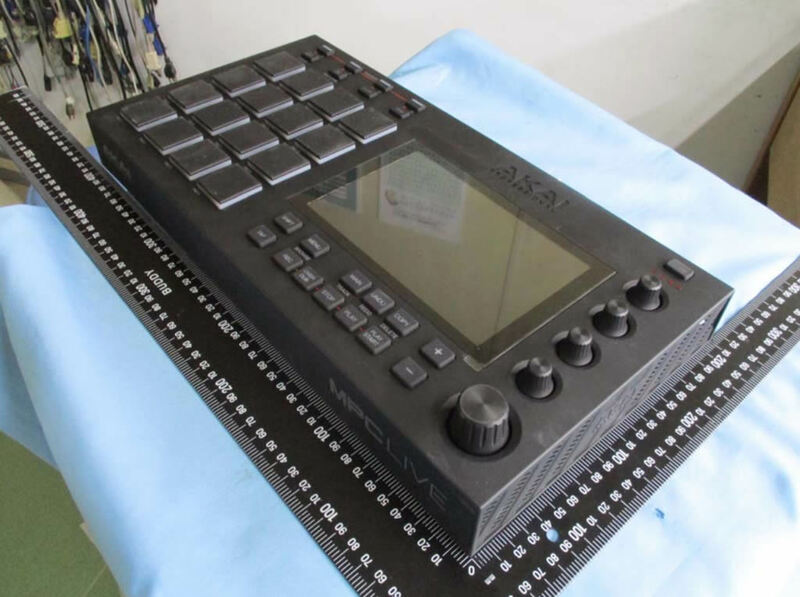 At this point in time it seems that these were false rumours, although it’s worth remembering that the MPC5000 started life as the MPC3500 (these were given to beta testers, and you can sometimes find the MPC3500 branded MPC’s appearing on Ebay). So it is always possible, although unlikely, that the ‘Live’ and ‘X’ names could eventually change before release. Another rumour suggests that the MPC Studio is going to be quietly discontinued, with the MPC Touch becoming the entry level MPC. It could make sense for Akai to put 100% of their efforts entirely in the touchscreen market, however the MPC Studio Black is a relatively new release and its small, portable form factor is much loved by many. Plus all the proposed MPC 2.0 features such as audio tracks, real time stretching, browser improvements should work perfectly fine in non-touchscreen MPC. But do Akai want to maintain two completely different hardware UIs? Or perhaps the MPC Touch itself is going to be discontinued? Perhaps the Touch was just a stop-gap measure while the standalone Live was being developed? 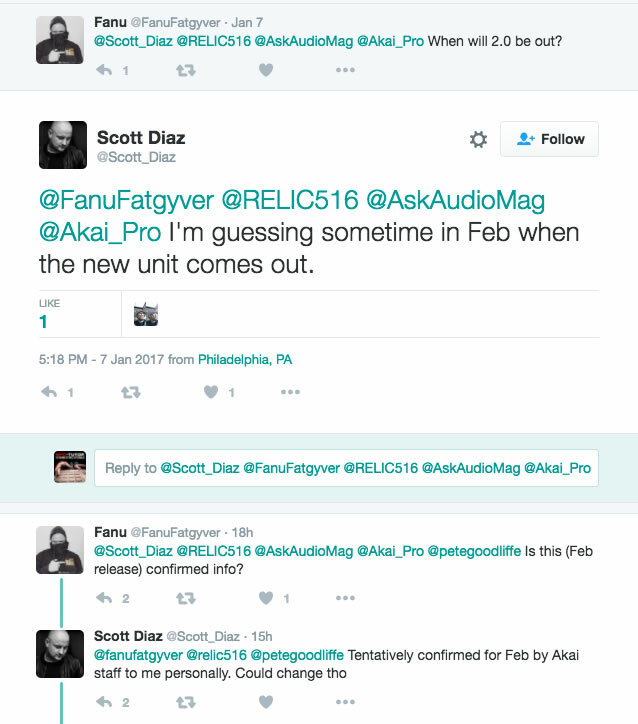 Akai have remained very tight lipped regarding MPC Software 2.0, with absolutely no public discussion whatsoever since the announcement at January 2016 NAMM. This lack of transparency has not gone down well with the MPC Community! 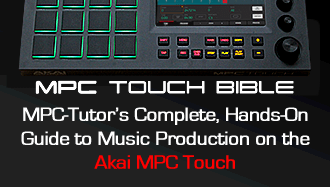 The first piece of potential news came a few weeks back when a speaker at an Akai seminar allegedly claimed that MPC 2.0 was going to be free for anyone who bought an MPC Touch ‘in the past 12 months’. And more recently that man Scott Diaz has once again been unable to resist sharing his inside knowledge, this time claiming that MPC Software 2.0 will be free for all MPC Touch users. It appears from his tweets that this was confirmed directly to him by Akai, however at the time of writing there is currently no official public confirmation from Akai on this. There’s also no word on what’s in store for MPC Studio and MPC Renaissance owners, so at this point we’d have to assume it will be a paid update for them, and the assumption is that this will be in the region of $100. We’re assuming it will be MPC 2.0 and hopefully at least the MPC Live. Either way, I’m looking forward to watching the annual heavy grilling that Dan Gill gets from Saint Joe…. There is no 2.0 upgrade currently available for the Studio or Renaissance, there’s a 2.0 beta for the Touch/Live/X, but no news on a version for the ‘blue screen’ controllers.